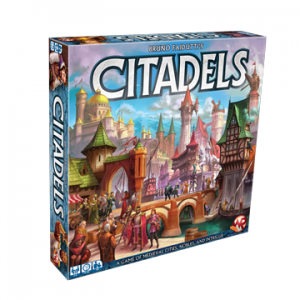 Gear up for a thrilling adventure to recover a legendary flying machine buried deep in the ruins of an ancient desert city. You’ll need to coordinate with your teammates and use every available resource if you hope to survive the scorching heat and relentless sandstorm. 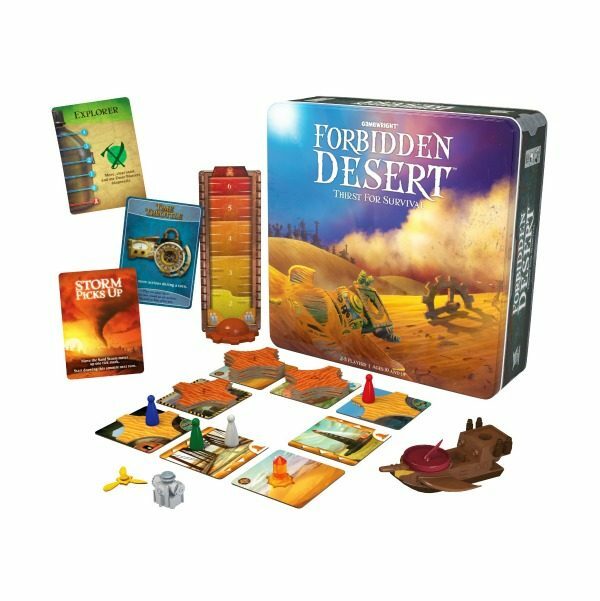 Find the flying machine and escape before you all become permanent artefacts of the Forbidden Desert! 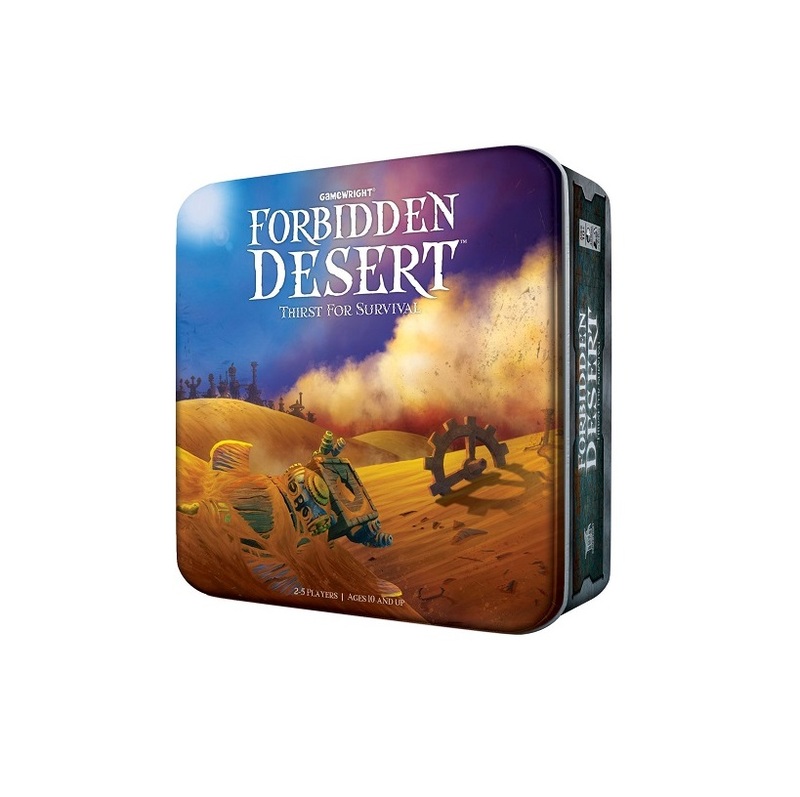 In Forbidden Desert players take on the roles of brave adventurers who must survive both blistering heat and blustering sand in order to recover a legendary flying machine buried under an ancient desert city. The game features cooperative gameplay and an innovative set of mechanisms such as an ever-shifting board, individual resource management, and a unique method for locating the flying machine parts. 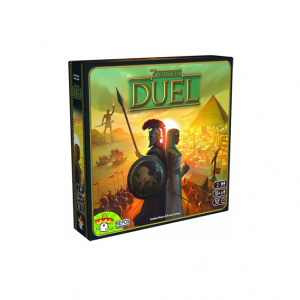 Players must work together to beat the game itself by trading cards and utilising their chosen adventurers unique skills. 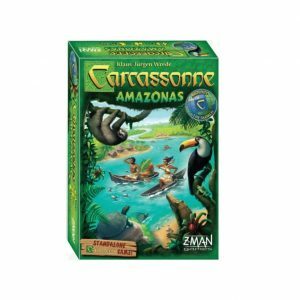 This game is great fun for the whole family.